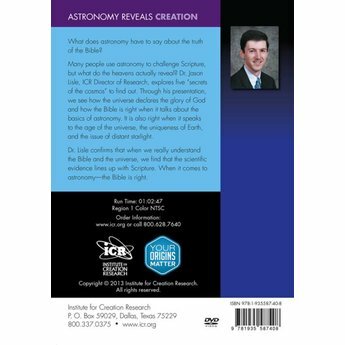 What does astronomy have to say about the truth of the Bible? Dr. Lisle confirms that when we really understand the Bible and the universe, we find that the scientific evidence lines up with Scripture. 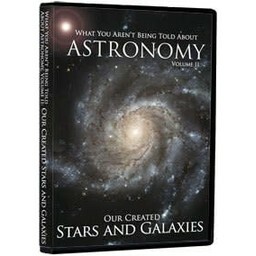 Many people use astronomy to challenge Scripture, but what do the heavens actually reveal? 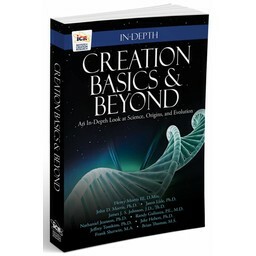 Dr. Jason Lisle explores five "secrets of the cosmos" to find out. 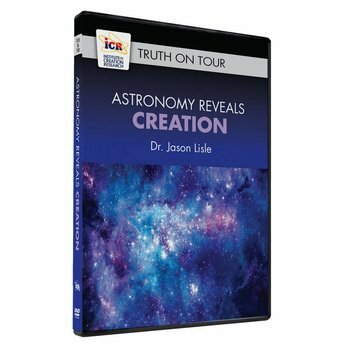 Throughout his presentation, Dr. Lisle demonstrates how the universe declares the glory of God and how the Bible can be trusted when it discusses the basics of astronomy. 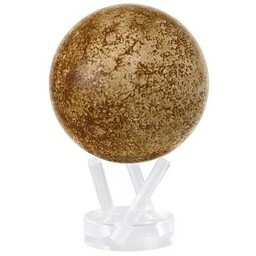 It is also accurate when it speaks to the age of the universe, the uniqueness of Earth, and the issue of distant starlight. Dr. Lisle confirms that when we really understand the Bible and the universe, we find that the scientific evidence lines up perfectly with Scripture. When it comes to astronomy - the Bible is right!